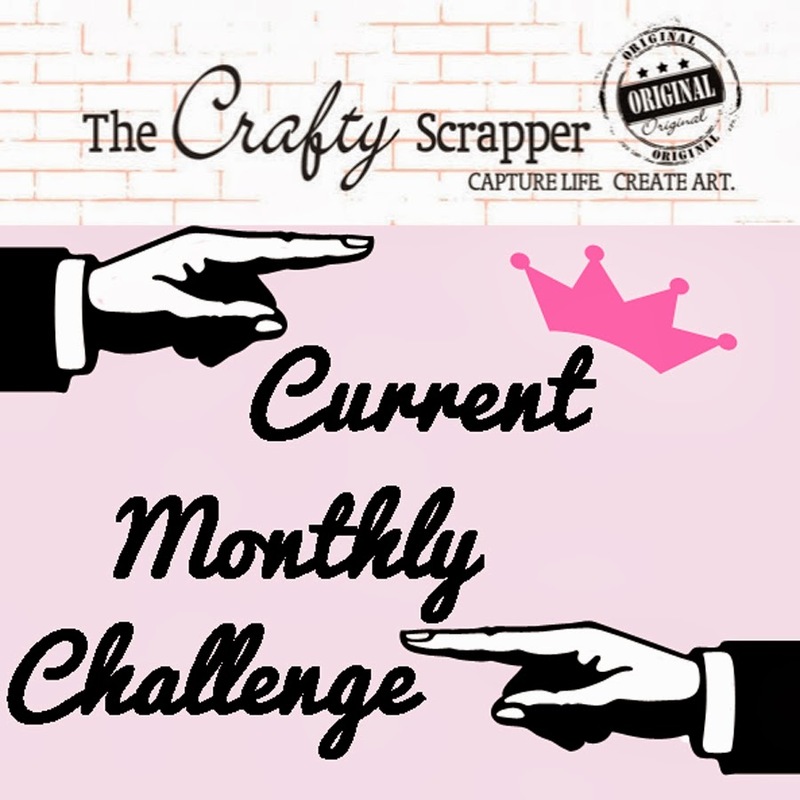 The Crafty Scrapper: Ready To Play Again? You guys did so well at guessing how many different products are in the store, thought I'd see how close you can come on this question: How many different brands are in the store? For example: Creative Imaginations is a brand, even though there might be many other "sub-brands". Maya Road is a brand, Little Yellow Bicycle is a brand....Got it? OK, for the winner, I will pick out $20.00 worth of Little Yellow Bicycle products from the Christmas line for you. 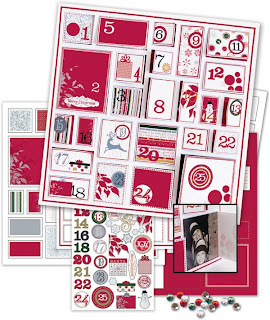 (it is called the 25 days of Christmas, so perfect for a number counting contest) We'll collect guesses until Thursday morning. At 9 am on Thursday the 10th, I will see who has guessed the closest and put a post out here for them. For fairness, no employees (current or prior) may play and if you won in the last game, you'll have to sit out this round. You can still guess, just no prize (sorry). If you happen to help on inventory once a year...it's ok to play. Trust me, there is no added advantage to them....they are usually focused on ONE brand for days. The computer number will be considered the accurate number. The game is for fun. No accounting firms involved (LOL). Start counting. I'm going to guess 329. OK. That was me guessing 329. I am going to say that you have 65 brands in your store. I could give a range but that wouldn't count so I am sticking to 65. Im gonna say 250. Its probably more since there is so much stuff in there but thats my best guess. i am going to say 175.